We are excited to announce "You Are Not Alone," a campaign in honor of National Suicide Prevention Month. Throughout month of September, we will be featuring people's stories about suicide through media such as photography, video, writing, or poetry. We will also have activities that anyone can do for the campaign. 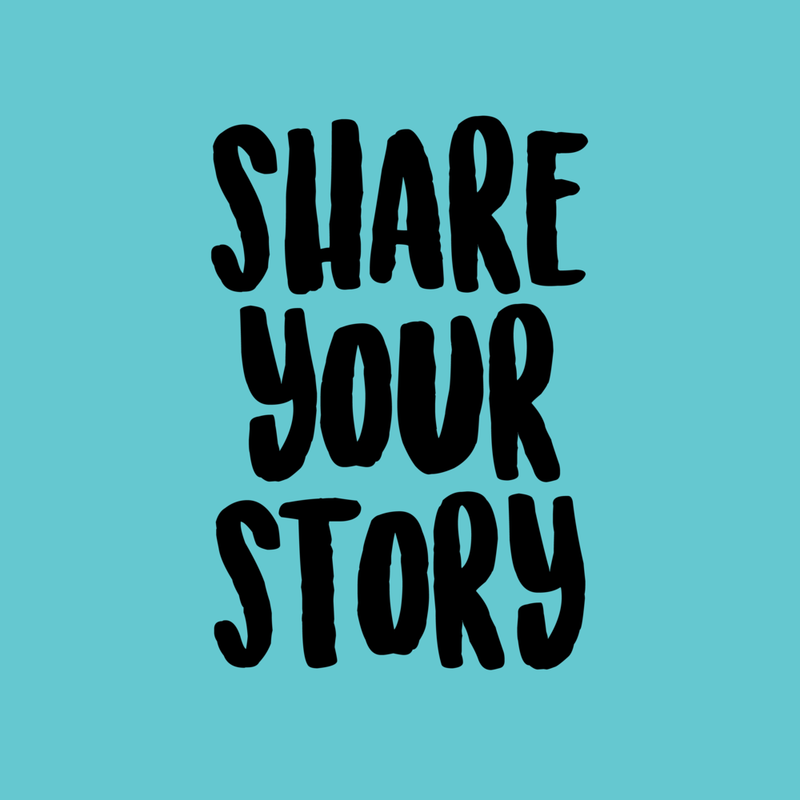 WANT TO SHARE YOUR STORY WITH SUICIDE? If you are comfortable sharing your personal experience with suicide through photography, video, writing, or poetry, please submit your work to be featured. WANT TO support our non-profit's mission to prevent suicide? Purchase a "You Are Not Alone" shirt and support Buddy Project! All proceeds earned through sales of the shirts will directly benefit Buddy Project, a 501c3 non-profit organization. want to get others involved with you are not alone? If you want to spread the message of the "You Are Not Alone" campaign and get others involved, we have multiple ways you can help get our message out there.